WILL TRANSFORM YOUR HAIRCUTTING. BE THE BEST !! 1 Day. 2 DEMOS. 1 HAIRCUT on Live Models. Digital before & after photos for your portfolio. Trade Secrets is a unique experience, there is nothing even comparable to it anywhere!!! 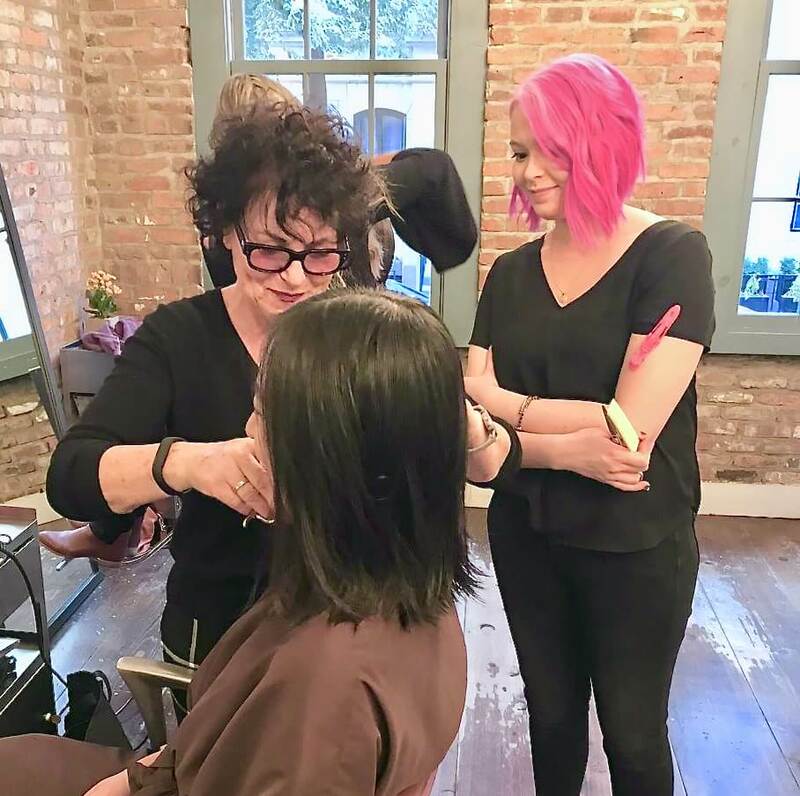 Designed and created by Laara Raynier and Carollyne Bayler, lifestyle coach and business consultant, it is the only haircutting/business workshop in the world that incorporates haircutting, business, motivation, inspiration, and everything you need to be the best you can be. 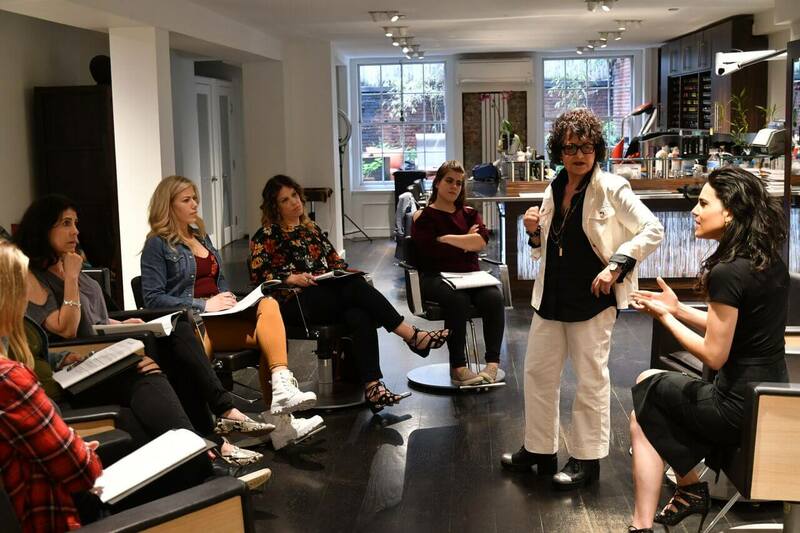 This intensive 1 DAY is designed to properly prepare you to master the skills you need to elevate your career and business to the highest level. It is the perfect investment If you are ready to learn and master the strategies to help you grow your business and stay extremely competitive. 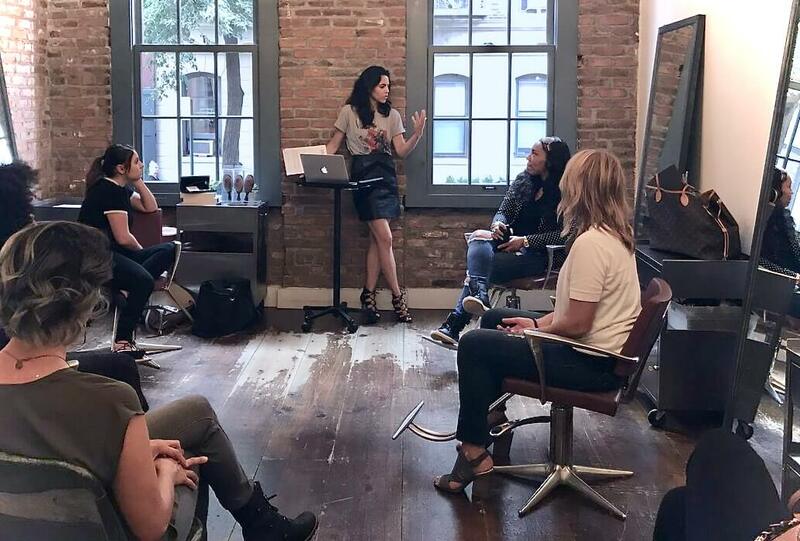 Join and participate in an interactive live haircutting workshop like no other in the industry where you will get to experience one full day of immersion into techniques and personal growth. A day filled with powerful exercises, discovery, and empowerment for yourself and your business. Do you want massive confidence?